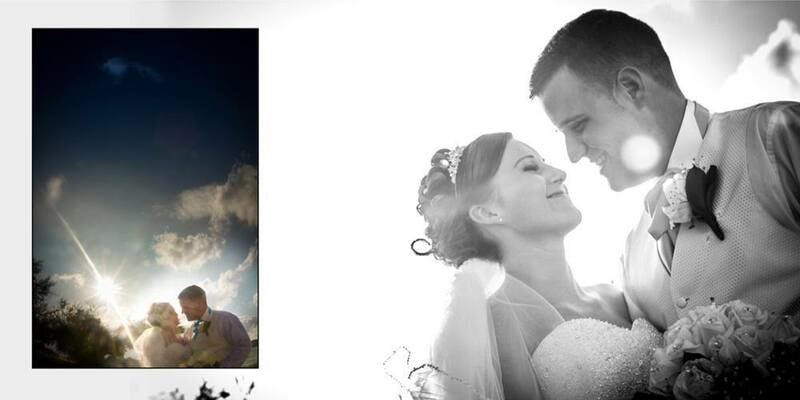 “Just received our albums they are amazing love them!! 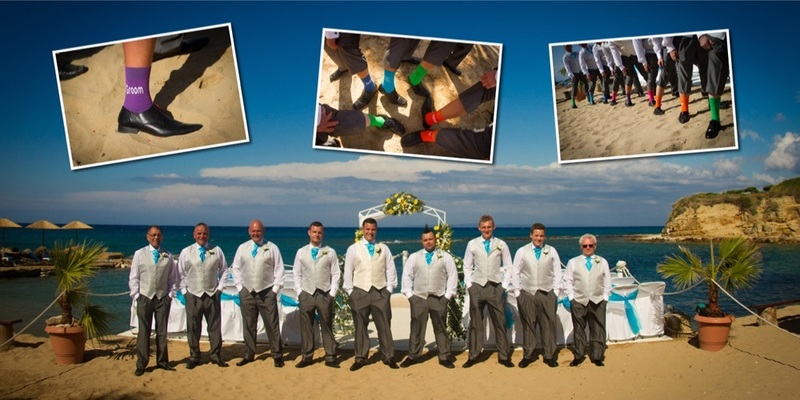 Alexandra Beach Zante Weddings provide an ideal place to celebrate your wedding day. 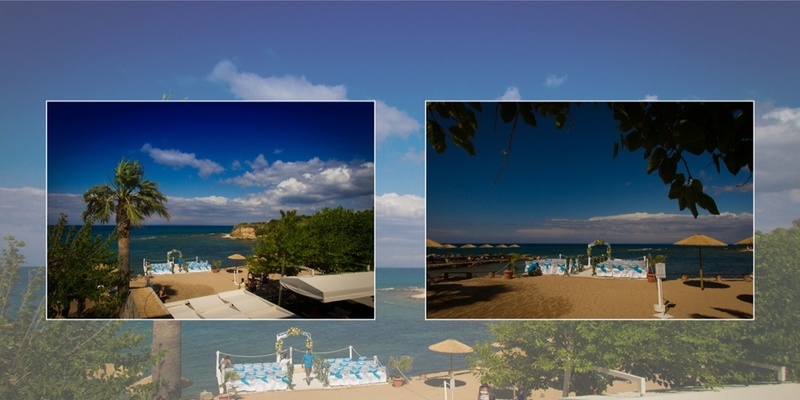 Located in our gorgeous island of Zakynthos, the Alexandra Beach Hotel and Bungalows is situated in the Tsilivi beach front. Alexandra Beach Zante Weddings can accommodate your guests – families in apartments, single guests in rooms or couples in twin rooms. The married couple can opt for a secluded bungalow or a larger suite. 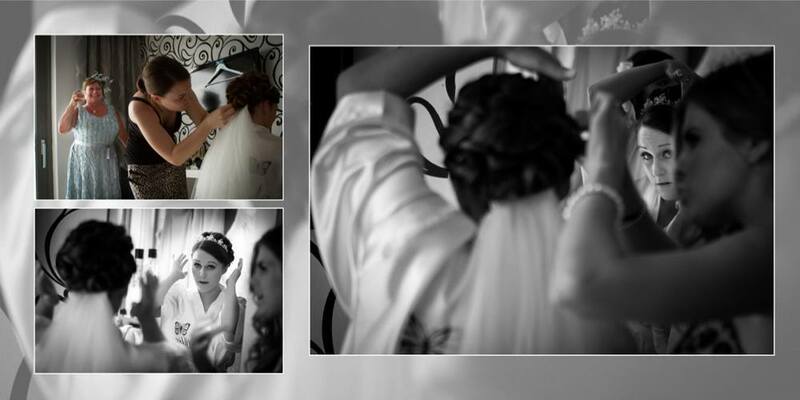 Additionally, the facilities are a mix of traditional Greek touches with modern conveniences. 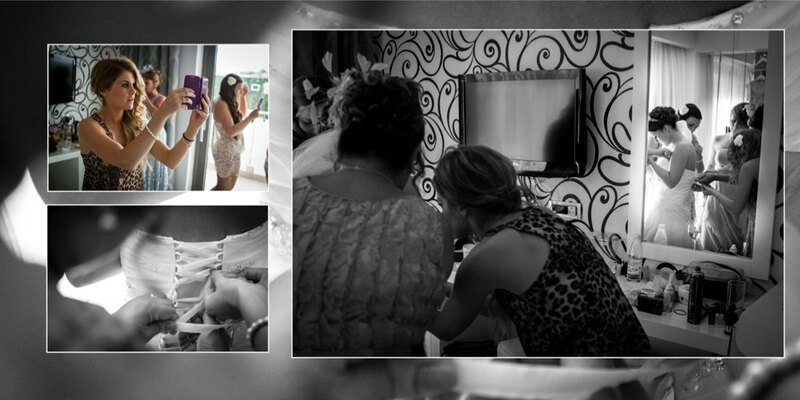 There are lists of different in-house services that will satisfy your requirements. You can also do a variety of activities to suit your tastes. 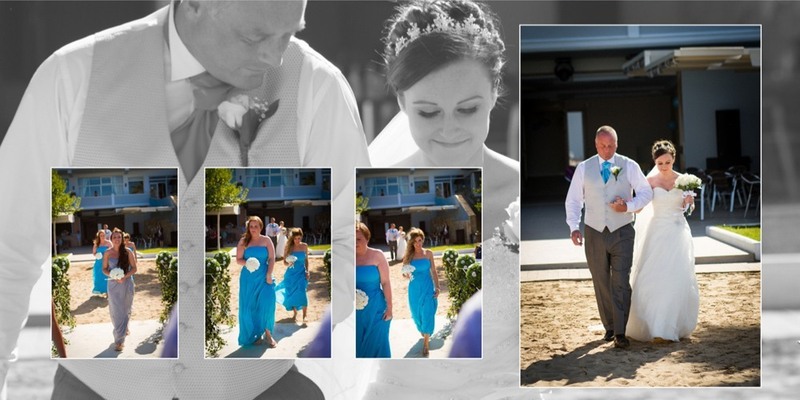 Before the actual day arrives, Alexandra Beach Zante Weddings can be tailored to your exact specifications. You can choose to wed in the daylight, sunset or night-time. You can go for a laid-back vibe with bare feet or a more sophisticated style. 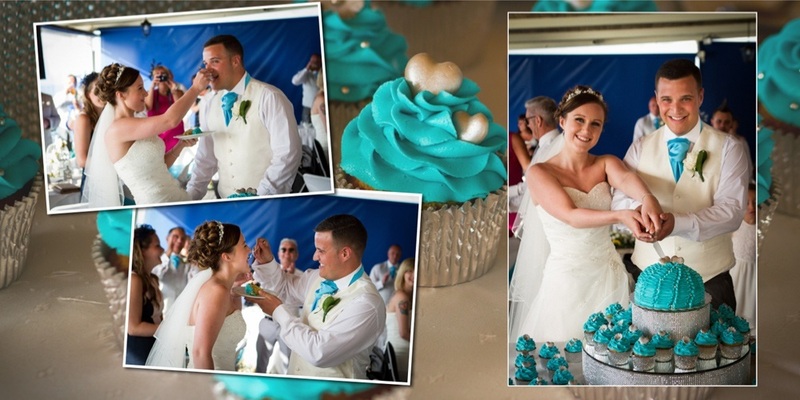 Trained chefs can help you decide what type of food to serve during the reception. 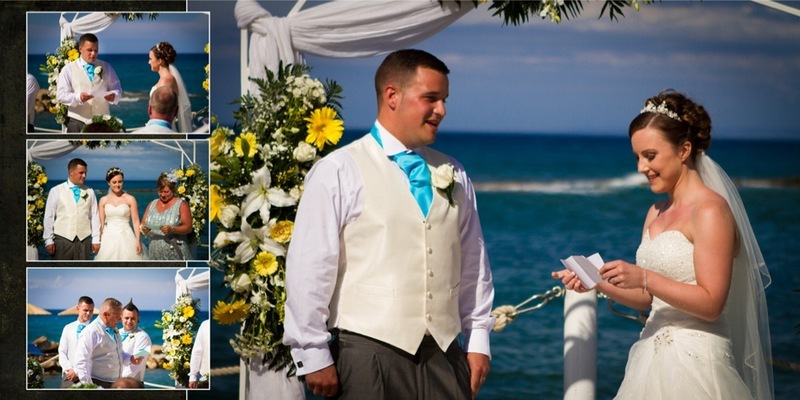 Even here, you can settle for a beach reception, a pool party or a formal banquet. 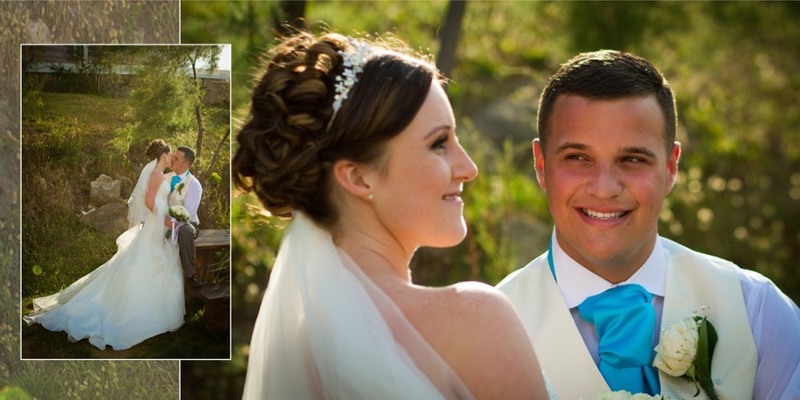 The venue truly creates a beautiful backdrop for photos of the couples’ big day. 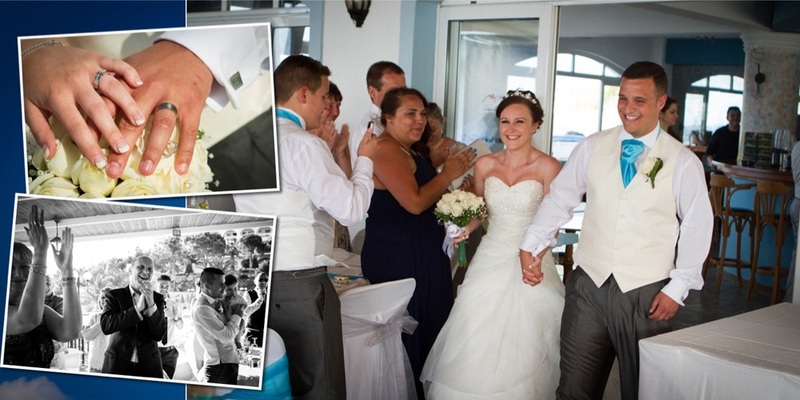 All the moments of Alexandra Beach Zante Weddings can be filmed. 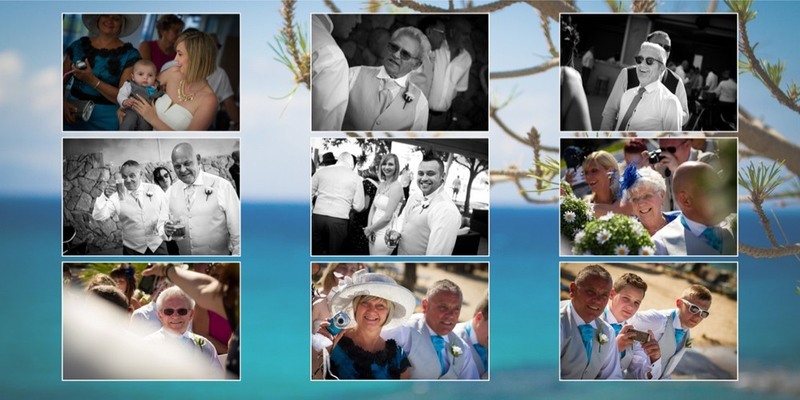 Within the Greek island setting, the photos will reflect the personalities and emotions of the pair, their friends and families. 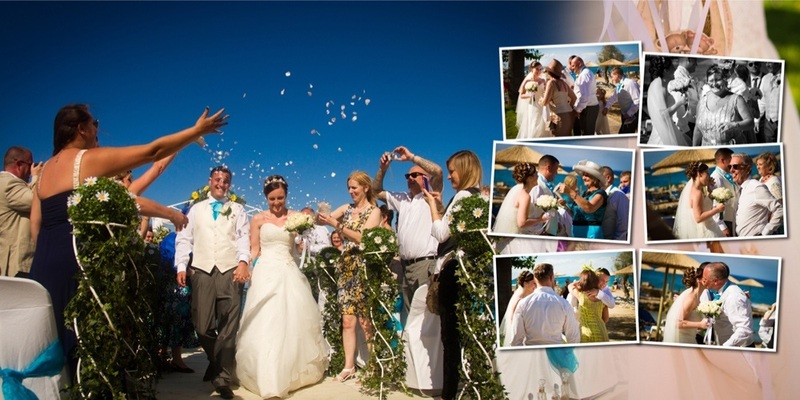 Alexandra Beach Zante Weddings is guaranteed to be a memorable event for everyone involved. 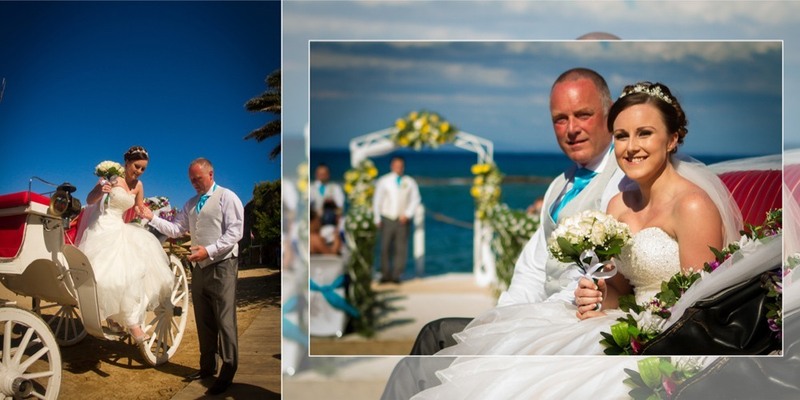 With natural scenery, a great wedding site, good food and excellent company – it’s hard to imagine anyone not coming away happy. 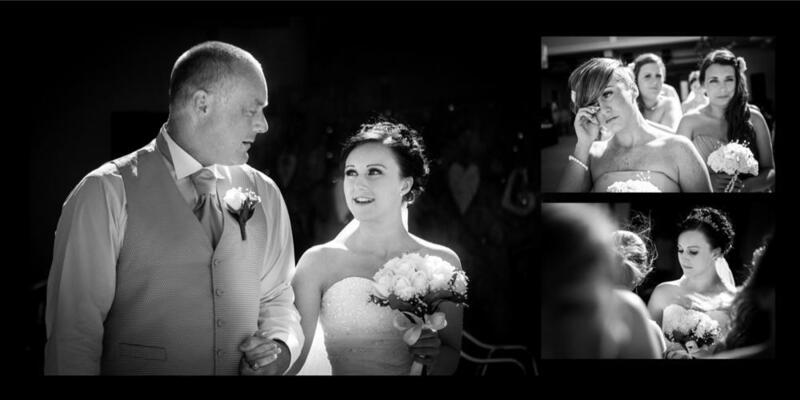 Our studio existed since 2006, it was then that it was decided that we could only function if we insist on creating timeless, emotional, inspiring images of couples and the people they belong to.